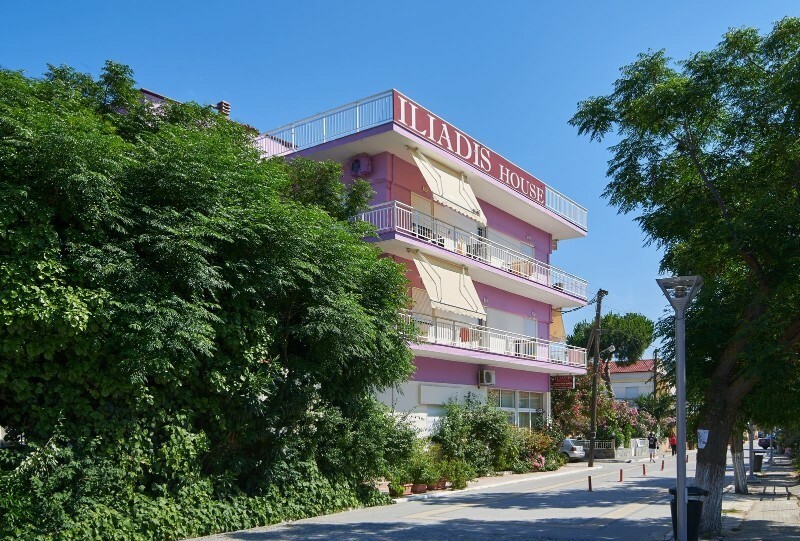 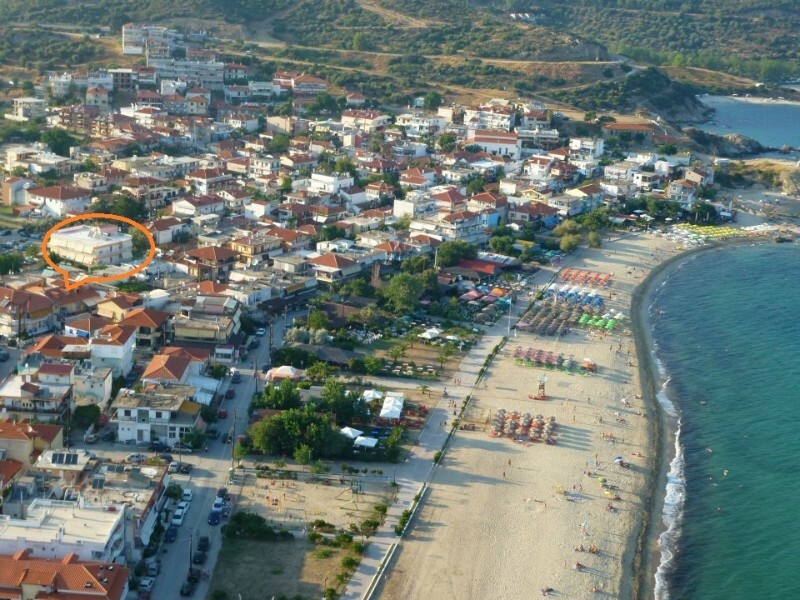 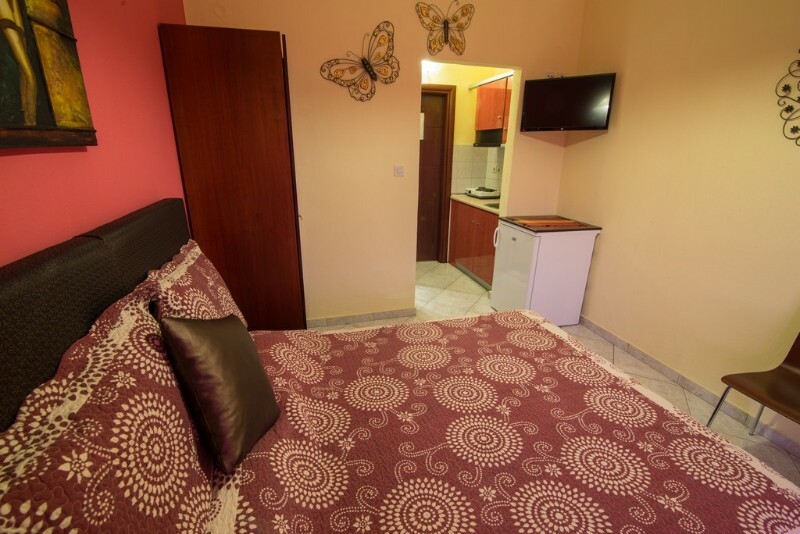 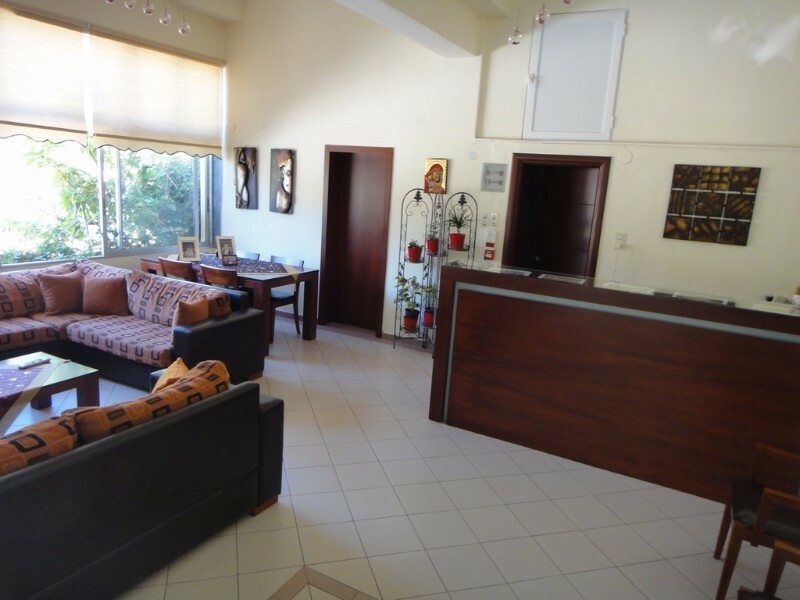 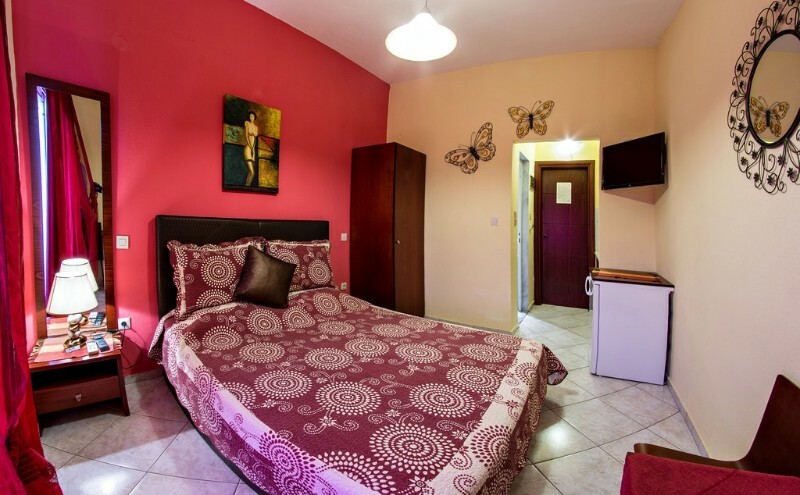 The Iliadis House offers fully equipped apartments and studios in a hospitable environment. 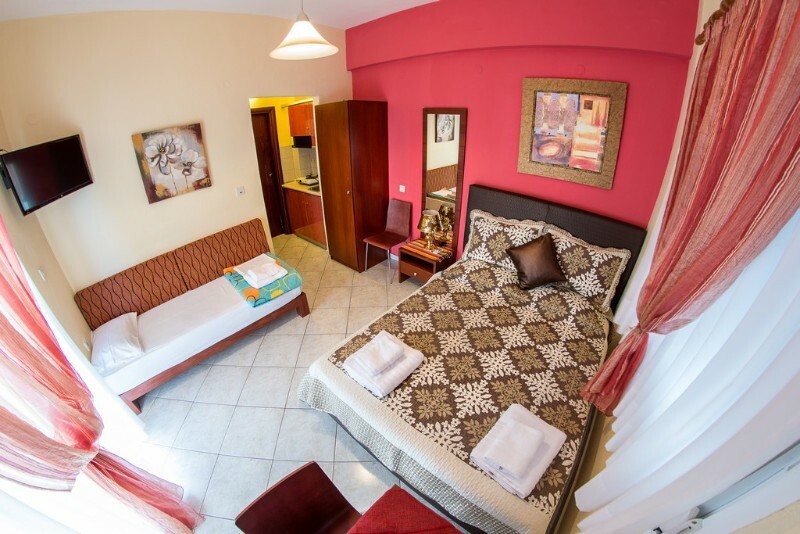 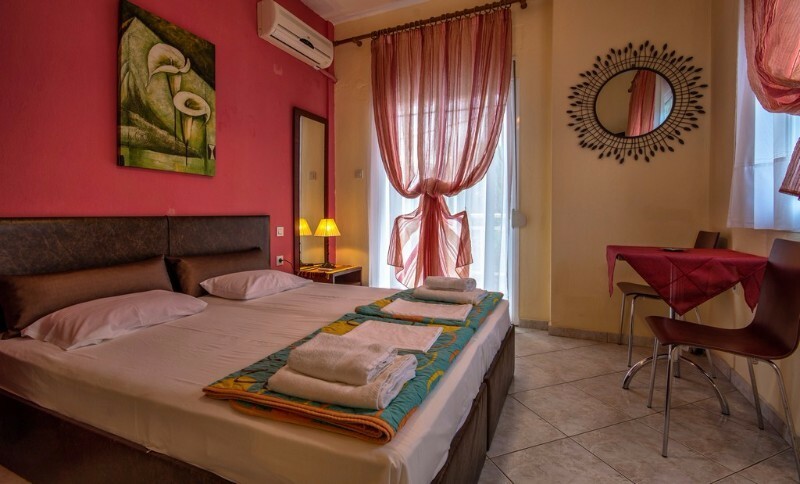 The hotel offers studios for 2 persons or 3 persons, and 5 persons, all completely being air-conditioned, free wifi internet access, having a television with individual decoder of reception of satellite channels, refrigirator, cooker completely equipped with domestic cookware, and balcony with view. 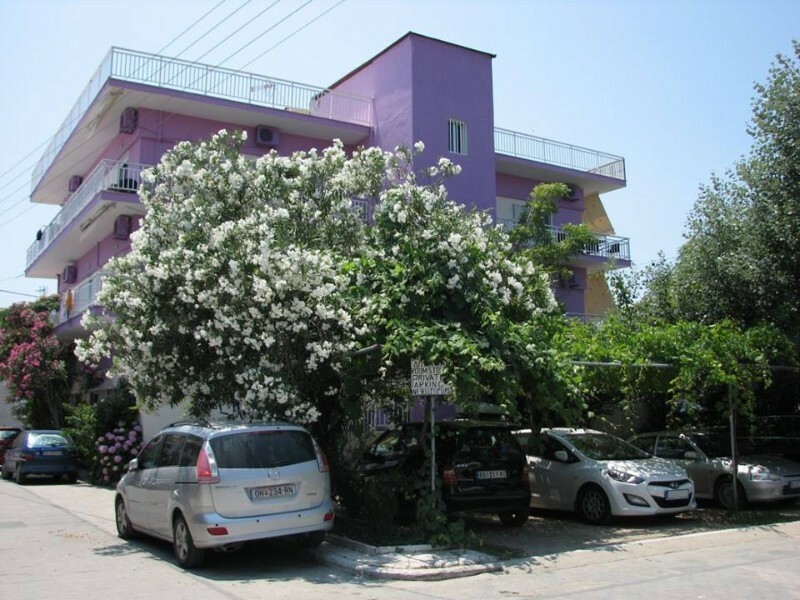 Furthermore, there exists private parking, space of reception.